Comprising of three main islands – Malta, Gozo and Comino – Malta is an archipelago renowned for its history, culture and temples dating back more than 7,000 years. 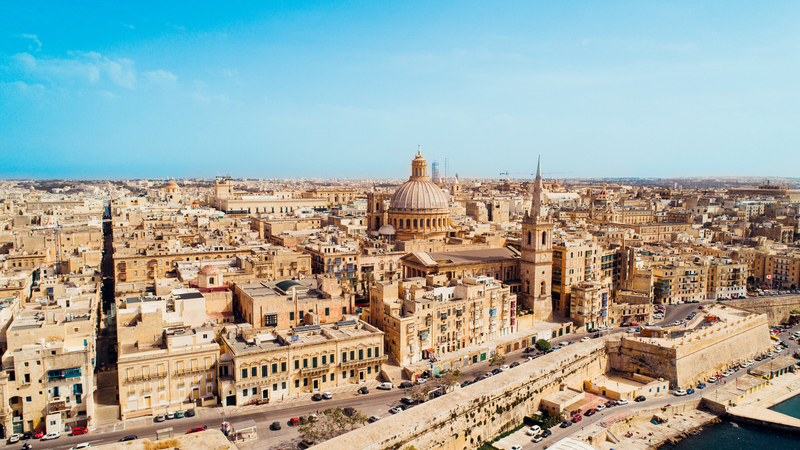 In addition to its fortresses, megalithic temples and burial chambers, Malta is blessed with nearly 3,000 hours of sunshine every year. Capital city Valletta has been named European Capital of Culture 2018, which sees a huge programme of cultural events rolled out throughout the year. The archipelago is famous for its diving, which attracts aficionados from around the world, while the nightlife and music festival scene attract a younger demographic of traveller. If you think you’ve got what it takes to win, click here to see a full list of categories and submit your entry. The winners of the Travel Media Awards will be announced on October 17 at the chic ME London Hotel on the Strand.